As spring approaches we get anxious to start planting our garden! In March, we have time to plan which lavenders we want to add or replace in our garden. In late March and into April and May, after the weather and the ground have warmed up, we can usually tell which lavenders need to be replaced. After we do spring garden pruning and clean up, we have a better idea of how much space we have to plant. There are also more lavender plants available from local growers at that time of the year. English lavenders, Lavandula angustifolia cultivars, are the hardiest lavender plants to grow, but eventually, they do need to be replaced with new plants. Some lavender plants that are over 10 to 15 years old are very woody and parts of these plants may no longer produce new leaves or flowers. As long as a garden space receives six to eight hours of full sun and the soil drains well, there are many different lavender plants that will grow well in the Pacific Northwest. It may be easier to start with a small space and plan to incorporate a few lavender plants at a time into the garden. Small, compact lavenders can also be grown in large pots and barrels and placed in the garden or on a deck or patio where they will receive full sun. In general, smaller lavender plants hold their shape well, need less pruning and will take less space in the garden. 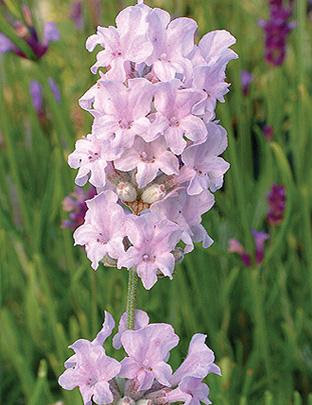 There are many shades of violet-blue lavender flowers, as well as some pink and white flowering cultivars available. If you plan to grow a variety of lavenders with different flower colors and bloom times, you will add interest and fragrance to your garden from June throughout most of the summer and into early fall. If you want to grow lavenders that have multiple uses, consider that all of the buds from these lavenders can be used for culinary creations and crafts. Some of these little lavenders produce especially sweet-scented flowers that can be used to make lovely fresh and dried lavender flower wreaths and bouquets for weddings and special events. This compact, dwarf lavender can be grown alone in a large pot or barrel or planted as a low border in the garden. It is the smallest of the pink flowering L. Angustifolia cultivars. The plant forms a gray-green mound and produces many stems with green-pink tinged buds and flowers that open to dusky pink blooms in late June. 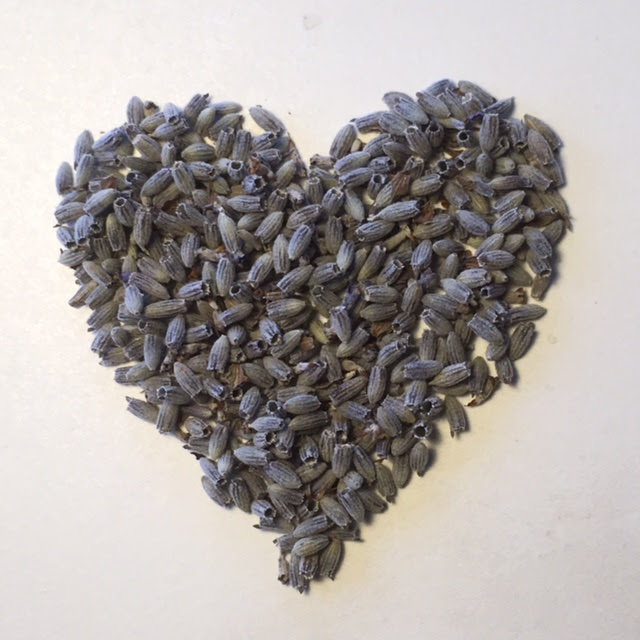 The dried, sweetly scented buds can be used in foods and beverages as culinary lavender or to fill sachets. The small shrub adds a nice contrast in the landscape when it is planted in front of other dark flowering lavenders and perennials in the garden. This lavender occurred as a chance seedling. It was introduced in 2001 in the UK by R. Delamore Ltd of Wisbech. It was named after Ann Wood, the wife of the managing director. This lavender forms a dense gray-green mound. It can be planted in the landscape to make a nice compact border in the garden or alone in a large pot or barrel. The violet-blue flowers start blooming in late June and have a strong lavender scent. The buds can be dried and used as culinary lavender to flavor foods and beverages or to make fragrant sachet bags. This cultivar was micro propagated by Muntons Microplants of Stowmarket, Suffolk, UK in 1994. When they released the plant on the market under another name, they discovered it was misidentified. They renamed this unique cultivar ‘Cedar Blue’ in 1995. Herbes de Provence is a traditional seasoning widely used in Mediterranean cooking. Use it to season lamb or poultry, in soups and stews, in a honey glaze for pork or roasted turkey, in egg dishes, and with roasted onions, garlic, and other root vegetables. It’s especially good sprinkled on roasted potatoes. Note: Use organic, dried herbs. 1. 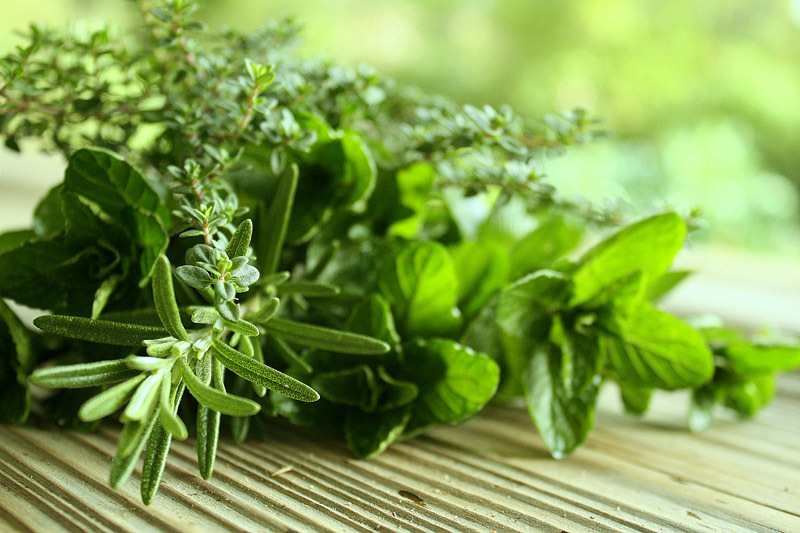 Mix the whole dried herb leaves and buds together and store in an airtight glass or stainless jar in a cool, dark place. 2. Just before using, crush herbs and add a small amount to season foods. The scent of lavender can be very relaxing, so a lavender dream pillow is a great way to bring the scent of lavender with you as you prepare for a good night’s sleep. And they are easy to make, too! Cut the fabric pieces to size and place one on top of the other with the right sides together. Sew the two long sides and one of the short sides together to create a tube. Turn the tube inside out (so the right sides of the fabric are on the outside now) and fold an inch of the open ends inside the tube. Iron the tube and the folded ends flat. Now, fill up the pillow with dried lavender buds, but not too much. Try to keep the pillow somewhat flat so that it can be comfortably inserted into your pillowcase.. Sew the open end shut. 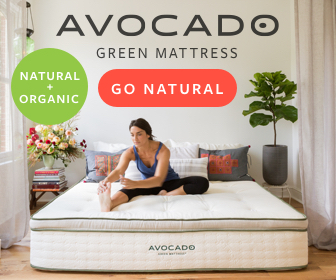 Insert into the pillowcase or place next to a pillow or on nightstand — anywhere that you will be able to inhale the lavender aroma. TITLE OF PAPER: Linalool Odor-Induced Anxiolytic Effects in Mice. AUTHORS: H. Harada, H. Kashiwadani, Y. Kanmura, T. Kuwaki / Kagoshima; University (Japan), Graduate School of Medicine and Dentistry, Depts. of Physiology & Anesthesiology. FUNDING: Grant from the Japan Society for the Promotion of Science. PUBLICATION: Frontiers in Behavioral Neuroscience, October 2018. 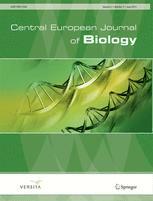 Peer-reviewed and edited (English language). 1. Lavandula species produce the aroma chemical linalool in abundant quantities as a primary component of their essential oils. L. angustifolia cultivars tend to boast higher levels than most L. x intermedia cultivars. 2. 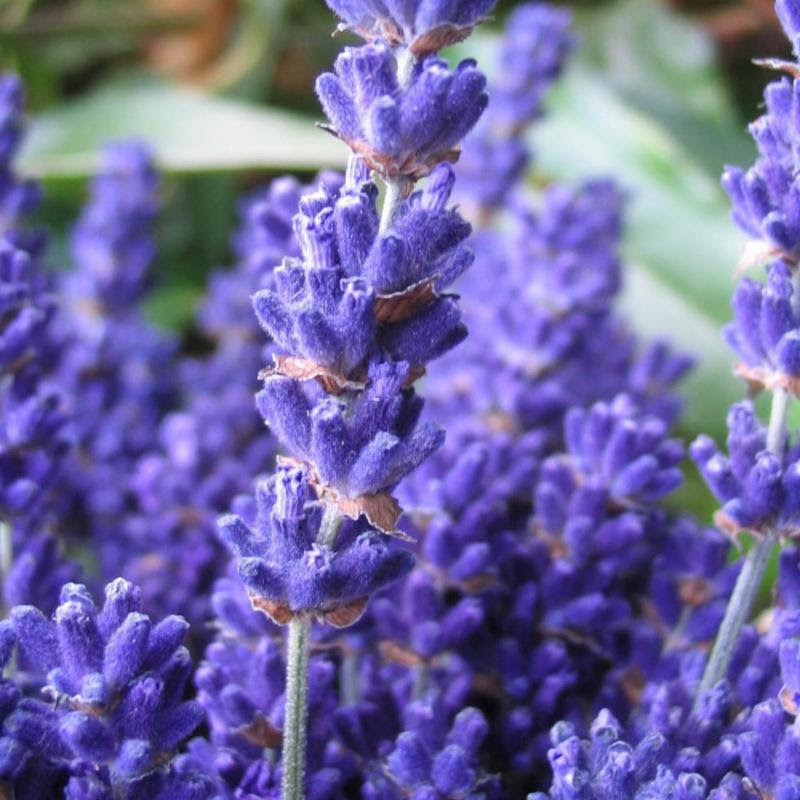 Lavender has a long-standing reputation in folk-medicine for desirable effects on human stress and anxiety, sleep disorders, and other conditions calling for relaxation. 3. The neurochemical mechanisms causing specific central nervous system inhibitory effects (related to anxiety relief) are similar in mice and humans. 1. Exposed lab mice for 30 minutes to varying amounts of linalool in the air they breathed, using a zero-linalool control. 2. Immediately observed and measured anxiety-provoking behaviors of the mice in light/dark box testing and in the elevated plus maze. 3. Challenged the mice on the accelerating rotarod to check for adverse effects of linalool exposure on their motor coordination and balance. 4. Blocked the olfactory mechanism of some mice before exposure to linalool. 5. Pre-treated some mice with a known blocker of a specific neuroreceptor complex known to participate in the action of benzodiazepine drugs like diazepam (Valium). 1. Mice exposed to moderate levels of linalool demonstrated more anxiety-related behaviors by venturing more often and for longer periods into the exposed lighted box or onto the elevated unprotected arms of the plus maze, similar to mice treated with diazepam (Valium). 2. Unlike diazepam (Valium), exposure of mice to linalool did not adversely affect their motor coordination and balance. 3. Blocking the olfactory mechanism eliminated the effects of linalool. 4. Pre-treating mice with a benzodiazepine blocker eliminated the effects of linalool. Olfactory exposure to linalool causes changes in neurochemical messaging from the olfactory centers to other areas in the brain where GABAminergic transmission is enhanced, resulting in greater inhibition of nerve firing. The behavioral correlates include lessening of anxiety without impairment of motor coordination. While studies like this one advance our understanding of why an ancient observation of stress-reducing effects of lavender may well have a solid neurochemical basis, they must be interpreted within the framework of their limitations. The most obvious confounding factor pertains to the use of a single aroma chemical, linalool, rather than the complex mixtures of chemicals that constitute lavender essential oils. No scientist will rush to perform controlled neurochemical experiments using highly variable mixtures of hundreds of chemicals as their active agent. The new Oregon Lavender Association Destinations Guide is now available for download, with hard copies coming soon to local farms, shops, and other fine establishments! Because lavender blooms at different times throughout the summer, this year’s guide focuses more on the whole lavender season rather than just one week, providing a list of the farms that will be open, along with events and festivals throughout the season. Although not as hardy as English lavender, the Spanish lavender can naturalize here. If it does so, new plants grow up to replace the older plants before they die after only a few years. I think that French lavender is the most difficult to grow here, but I am not certain.